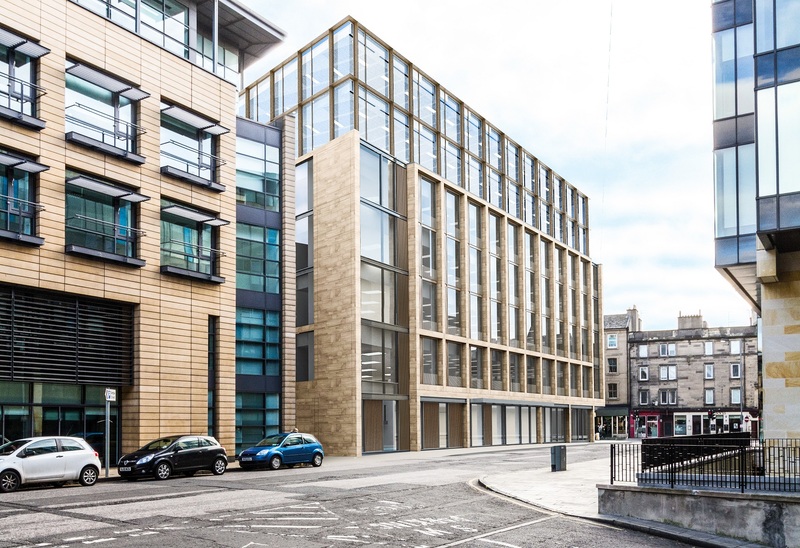 Mr Stevenson said: “It is widely accepted there is a dire lack of Grade A office space available to rent in Edinburgh city centre and we are delighted that 2 Semple Street is on schedule to be the only development to be ready for occupation next year. 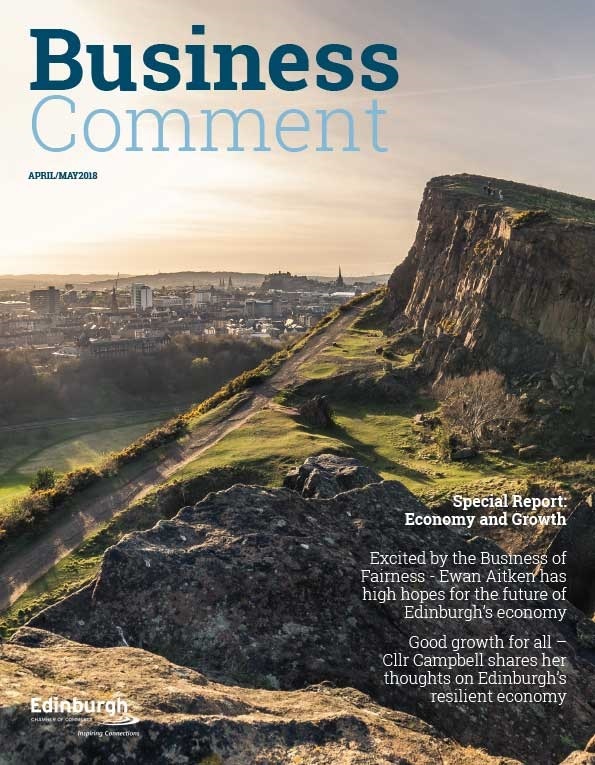 “It has become increasingly clear that a number of businesses looking to move in to Edinburgh or to relocate within the city require a footprint of 40,000 sq ft or more and we are responding to that demand. 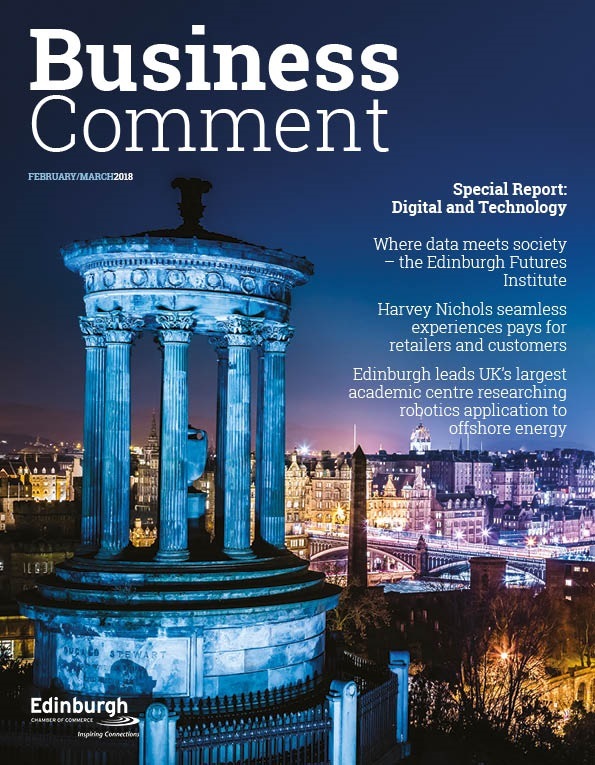 “The City of Edinburgh Council was very supportive of our post-purchase design improvements to provide a better floor plate and enhanced stone elevations. With the current need to increase availability of Grade A office space within the financial district, we hope the City Council will maintain that positive approach and see the value in extending the 5th floor glass box to be over two floors. As it stands, 2 Semple Street is capable of accommodating up to 350 staff but the proposed extension would provide space for 400 employees and meet the needs of larger potential tenants. 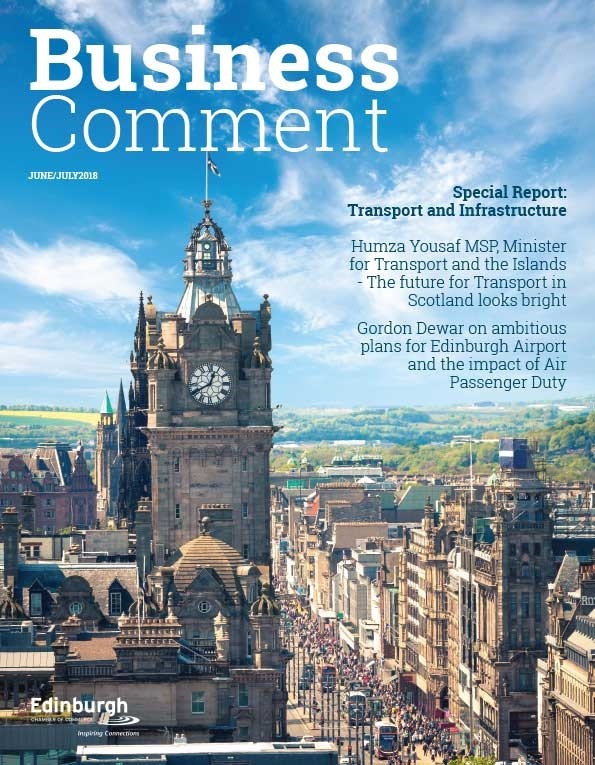 The current development is due to complete in July 2018 and if consent for the extension is granted it is expected the revised scheme would complete in October 2018.